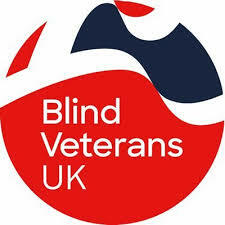 Right now, Blind Veterans UK are looking for a very specific type of volunteer. They are looking for someone who is interested in golf and who would be able to support a blind veteran to improve their skills at golf. If this sounds like you, then read more by clicking HERE.